We are highly acknowledged organization engaged in presenting a remarkable range of Wall Panel. 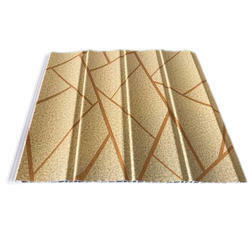 As a customer-focused organization, we are providing a wide array Designer Wall Panel. In addition to this, we are providing these products at very leading prices. Keeping track of client’s varied demands, we are involved in providing a diverse range of Fancy Wall Panel. 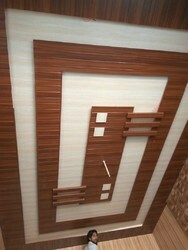 MDF 3D Wall Grills can be use in Home interior, Bed Back, Back Wall of Office space and many places. We are a top notch supplier of Charcoal Wall Panel.